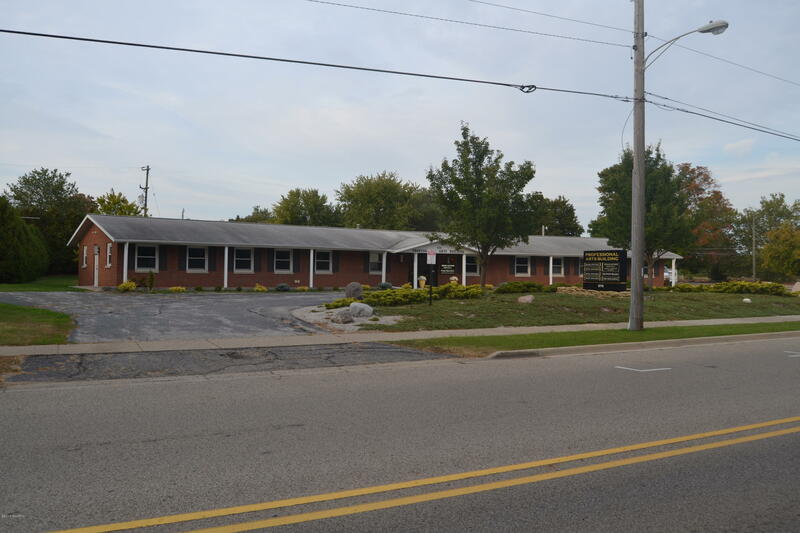 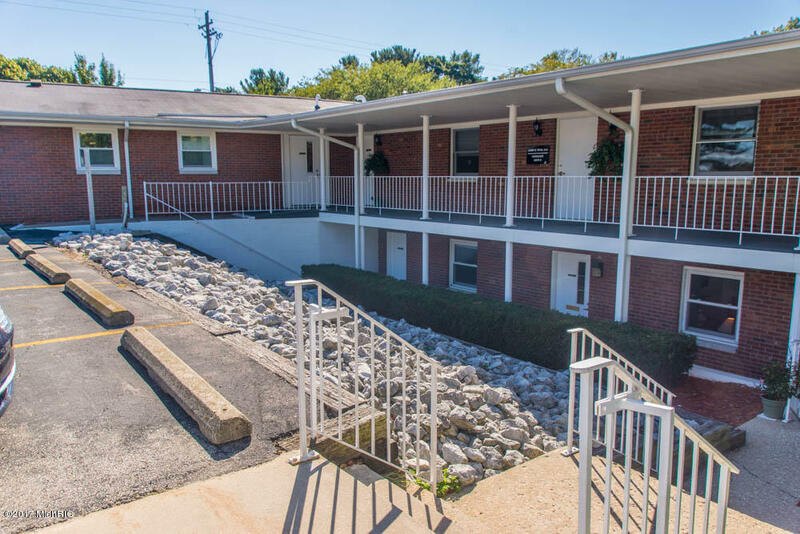 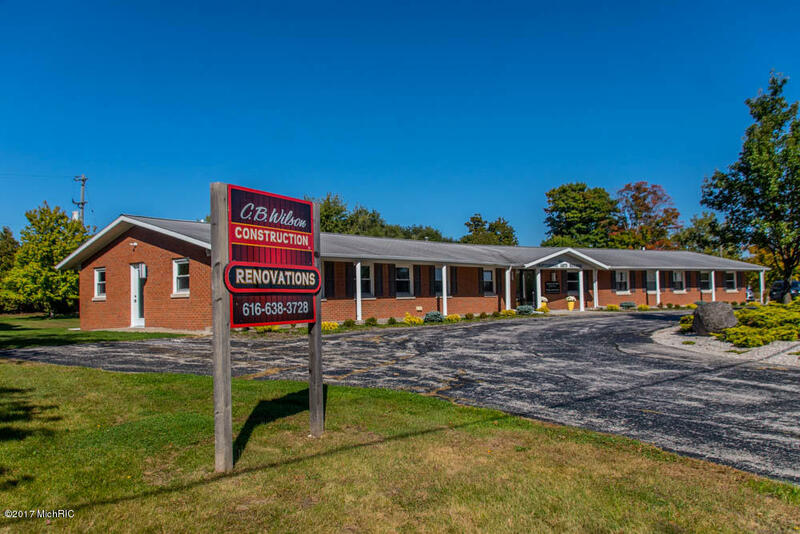 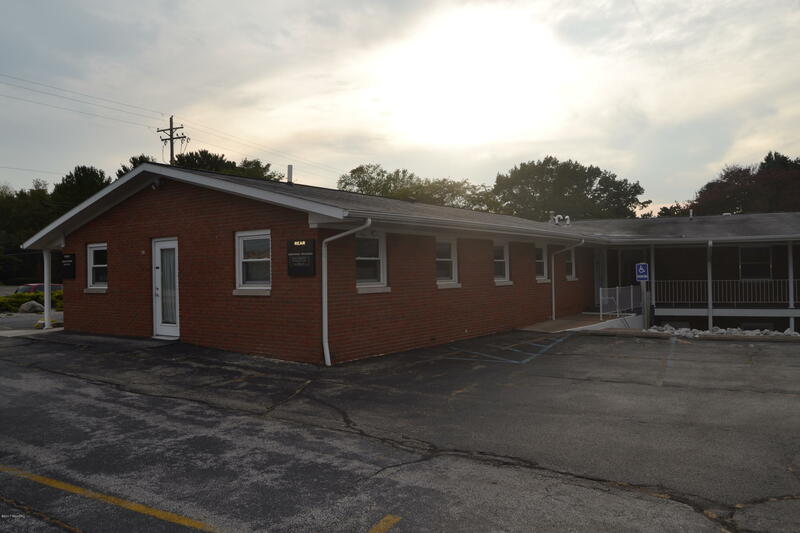 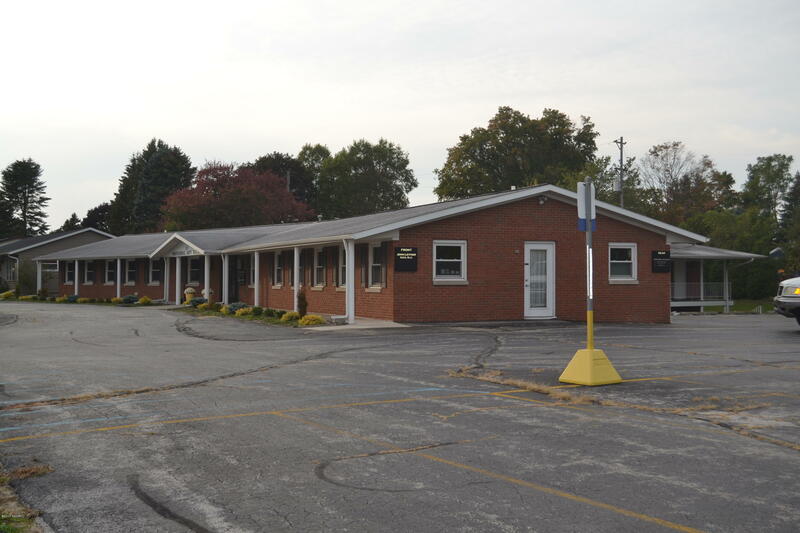 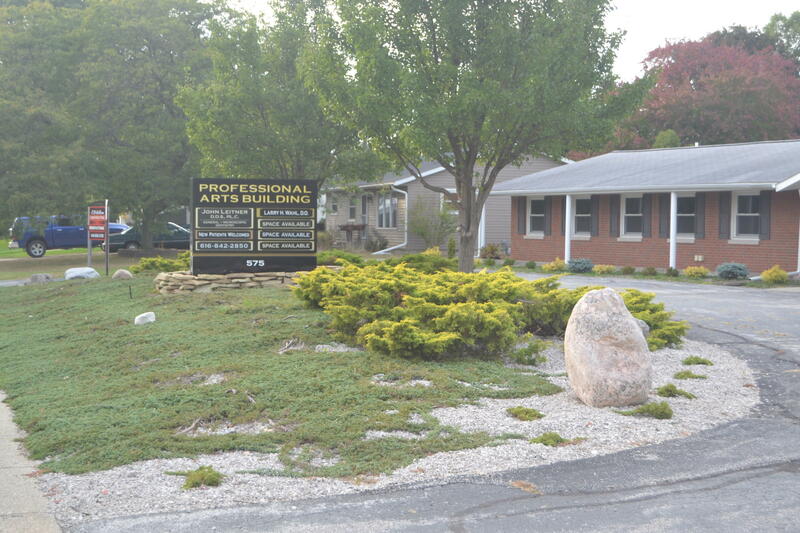 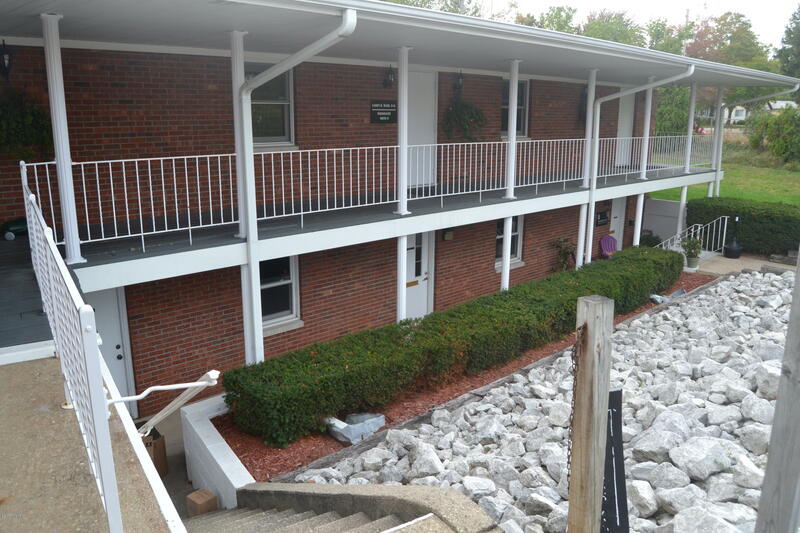 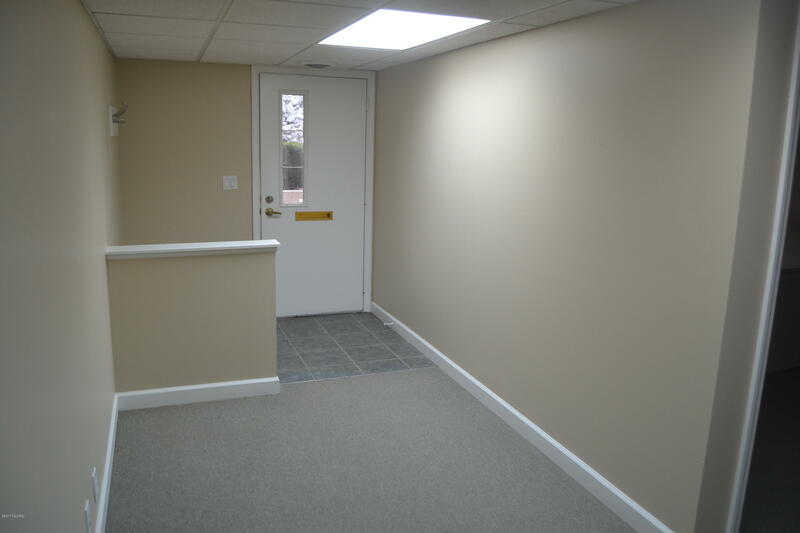 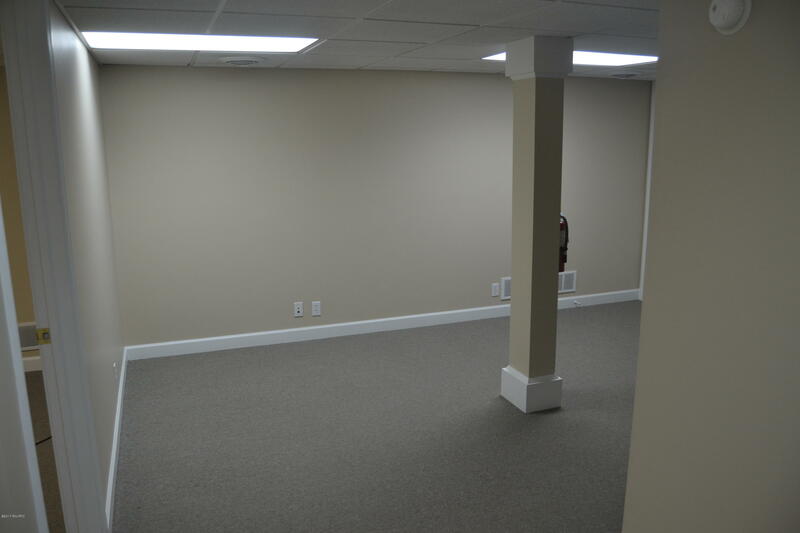 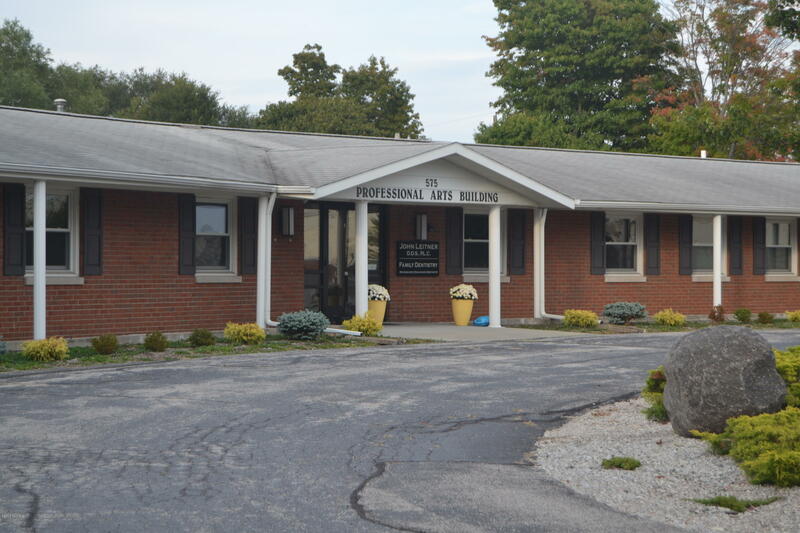 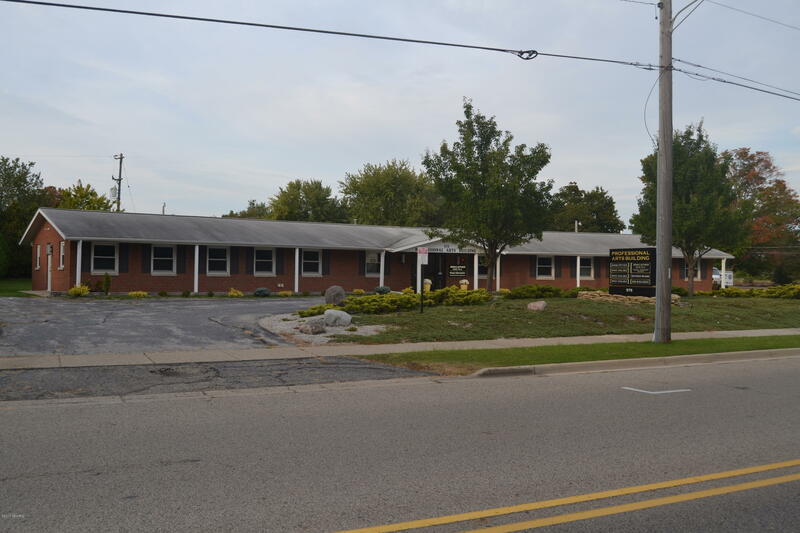 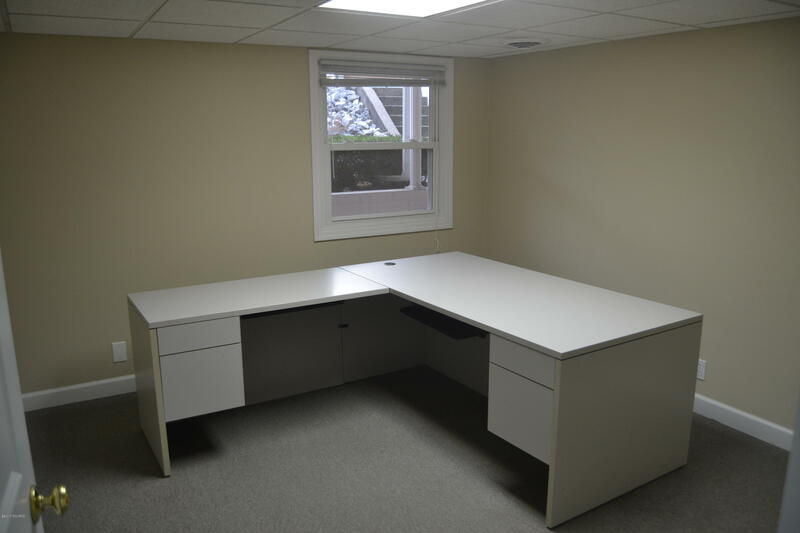 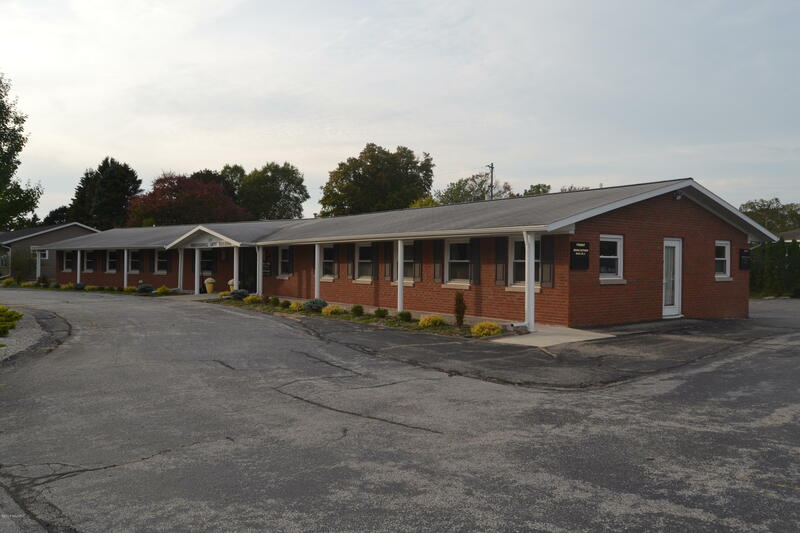 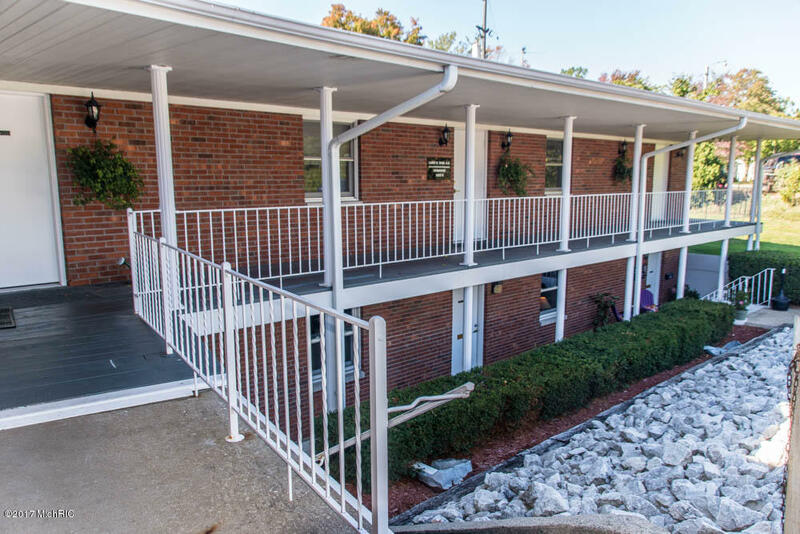 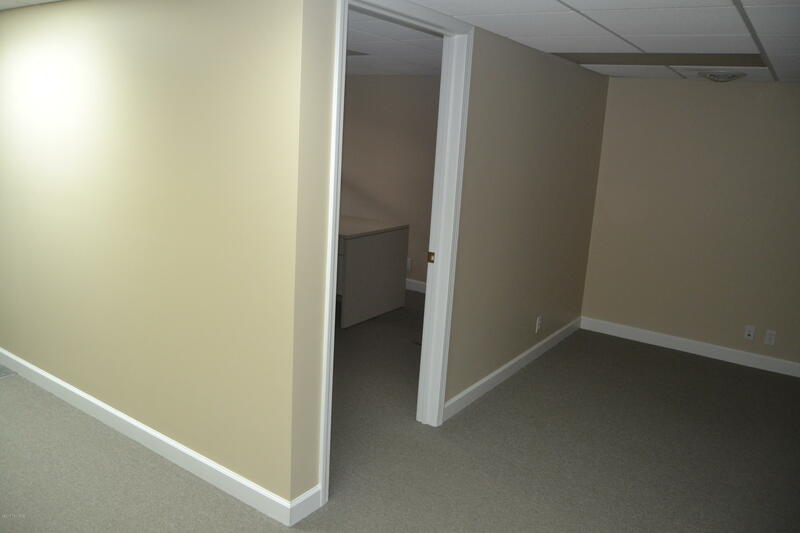 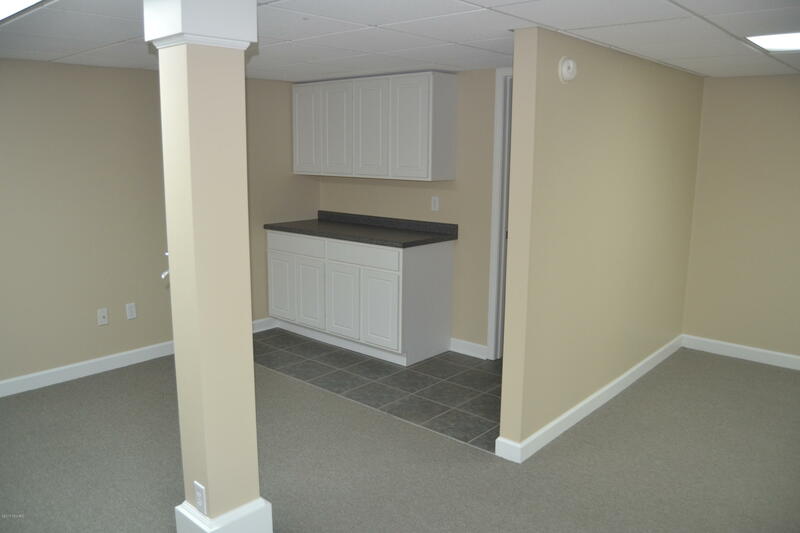 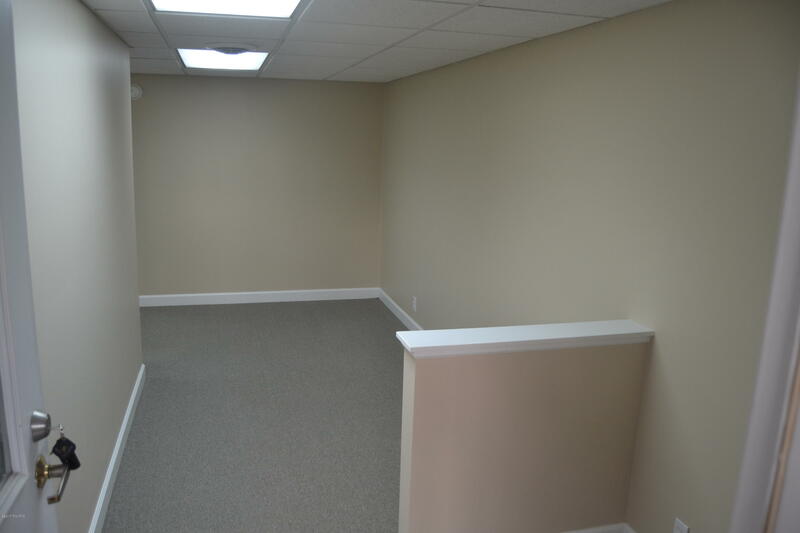 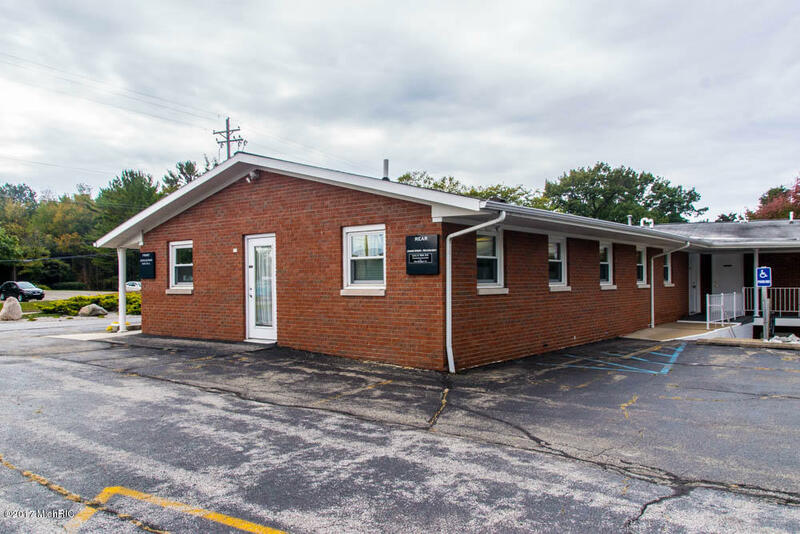 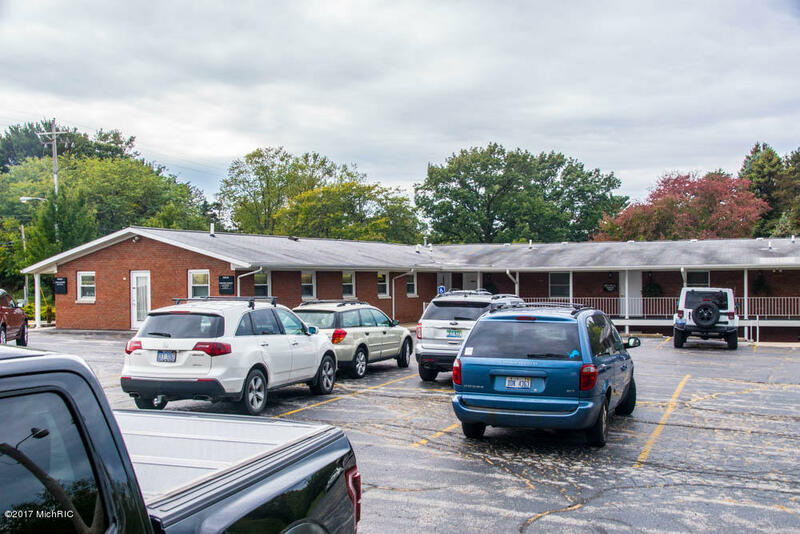 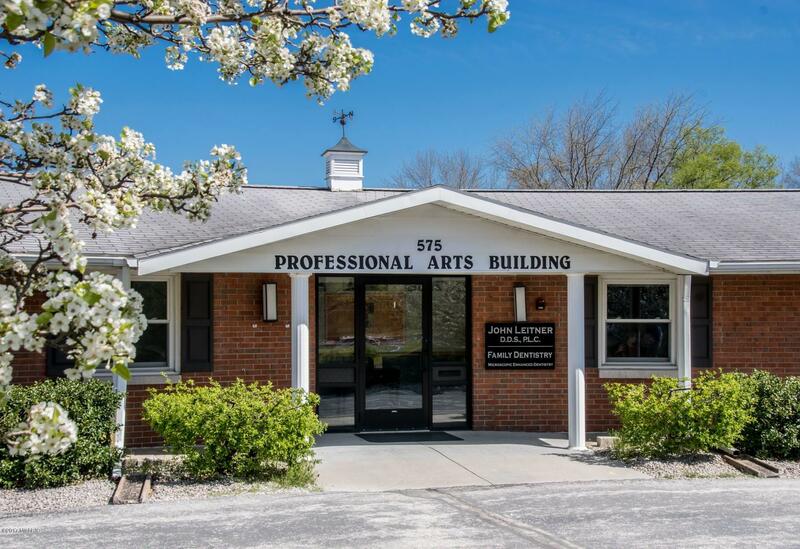 Unit ''E'' 575 Robbins Rd - Nicely updated office space w/kitchenette, conference area, restroom, additional storage available. 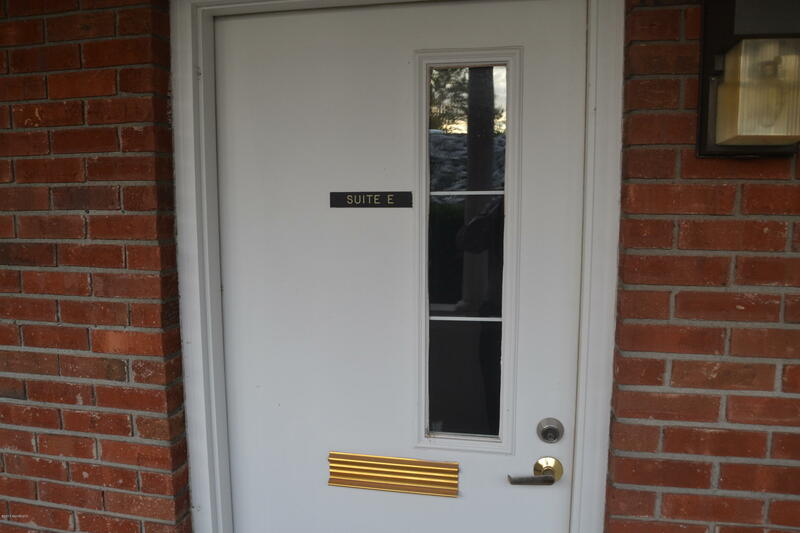 For lease @ $600 mo. 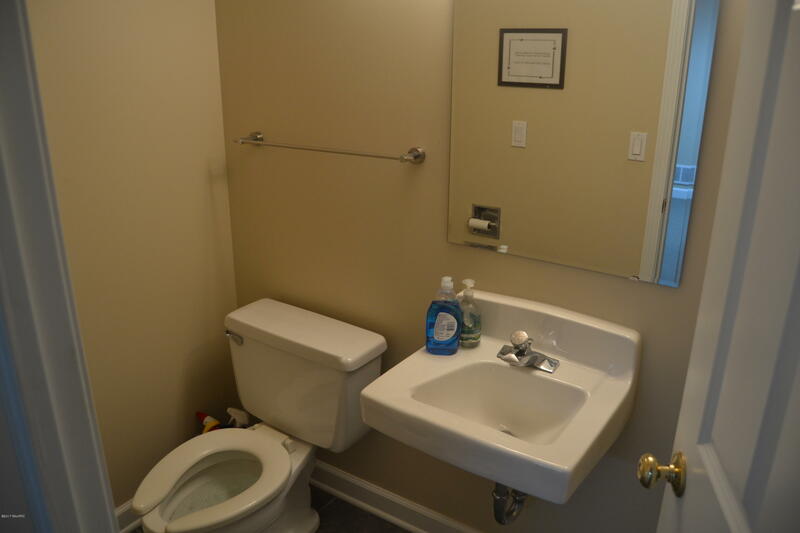 Some utilities included. 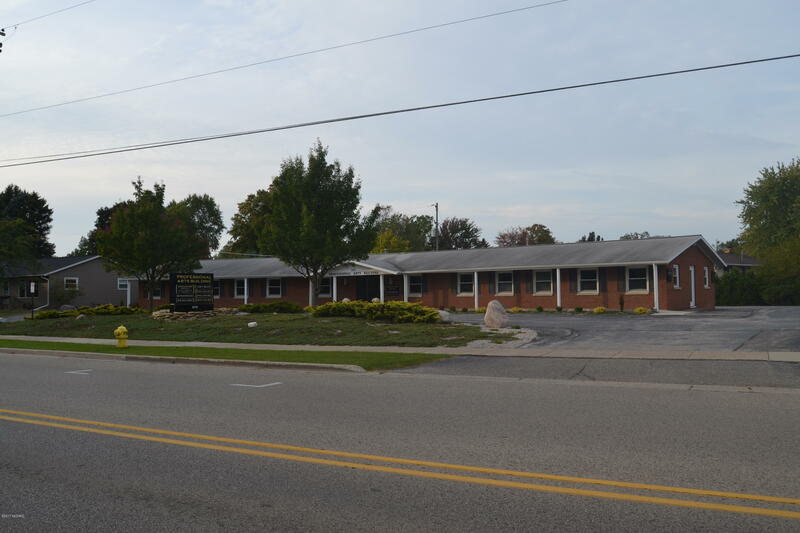 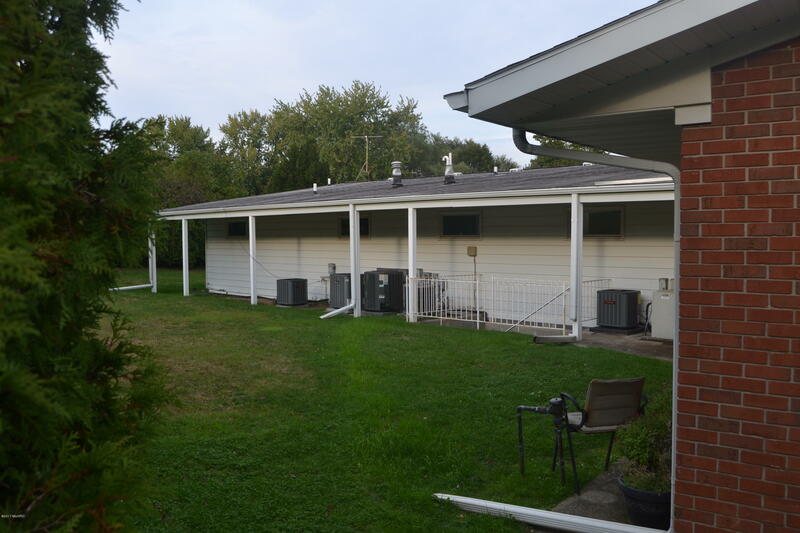 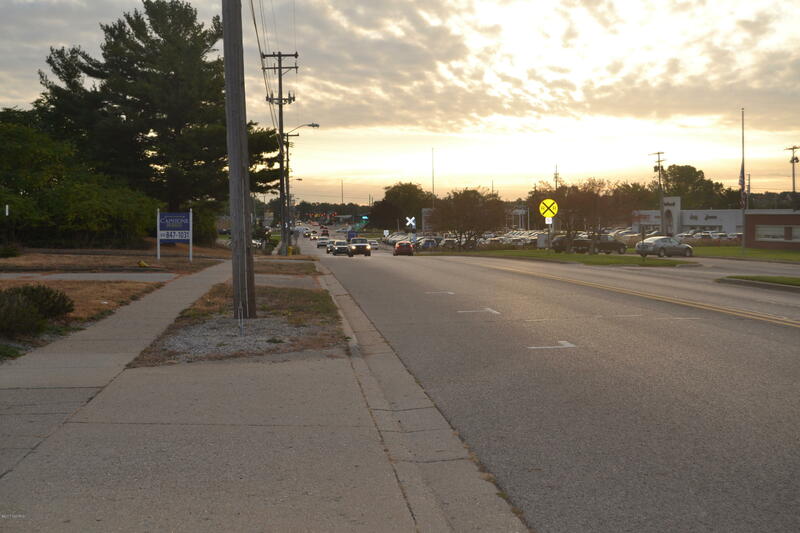 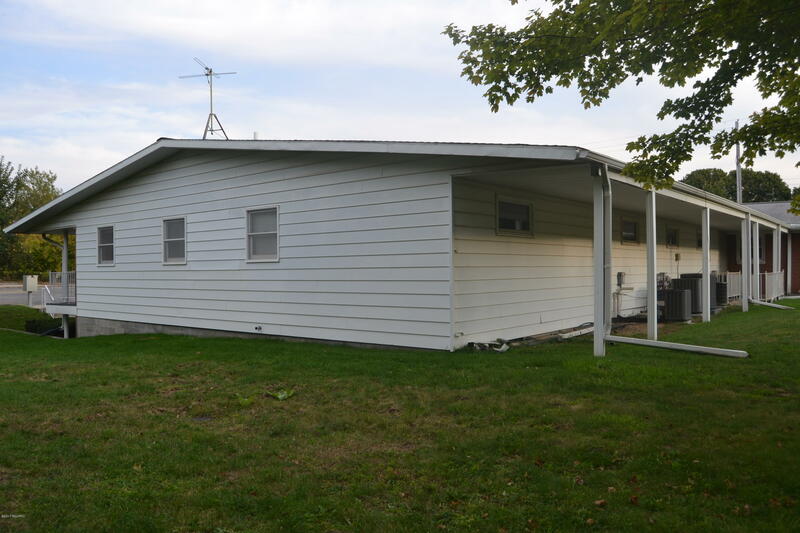 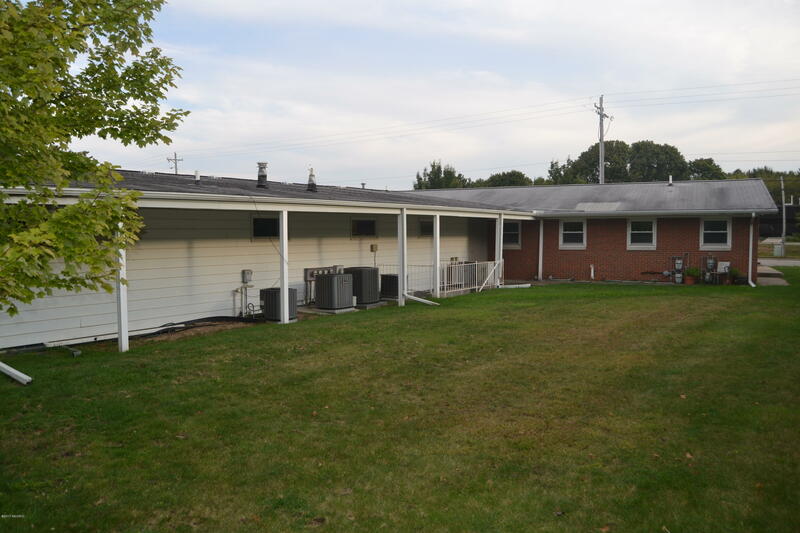 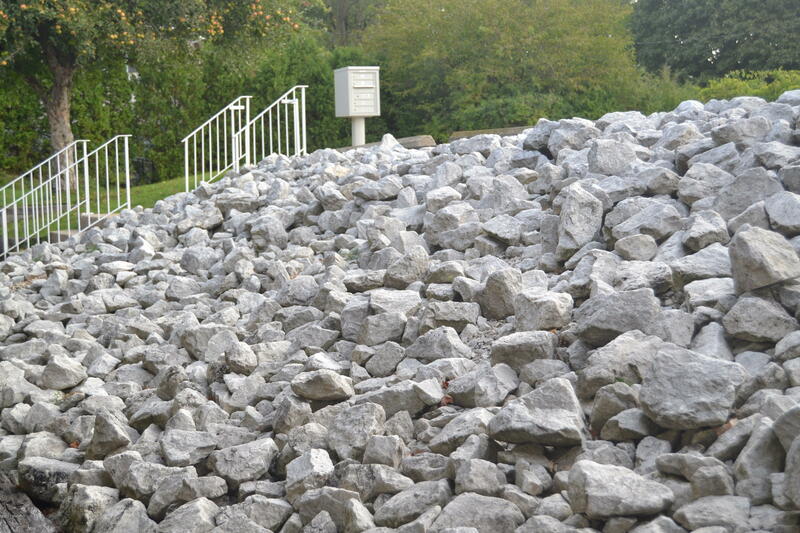 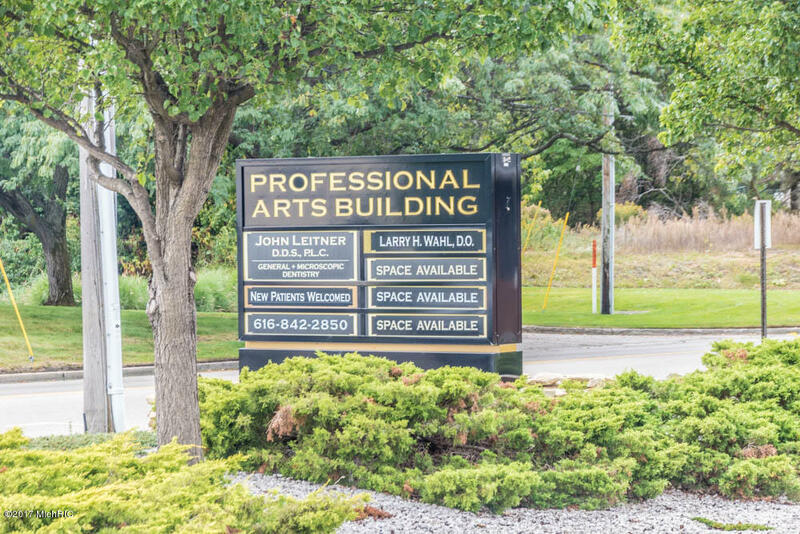 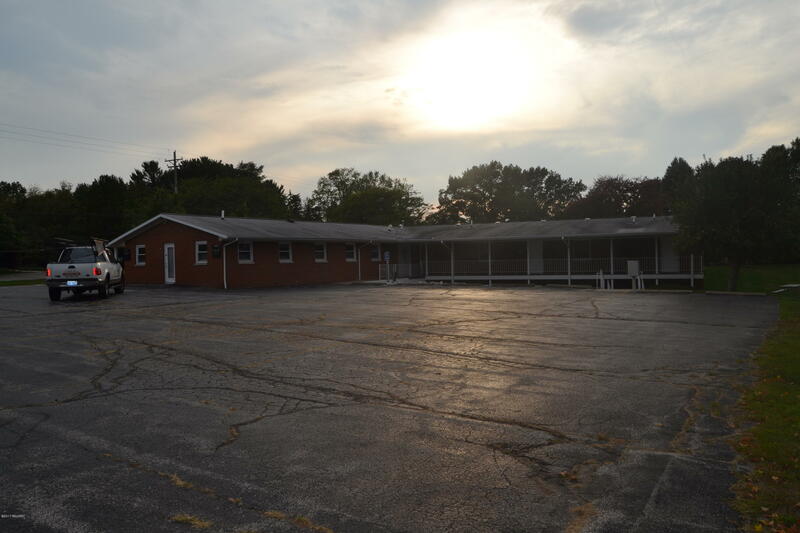 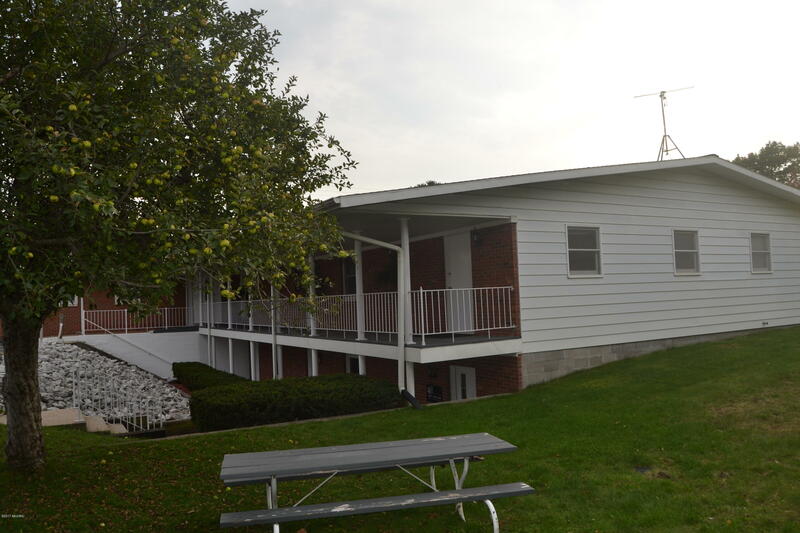 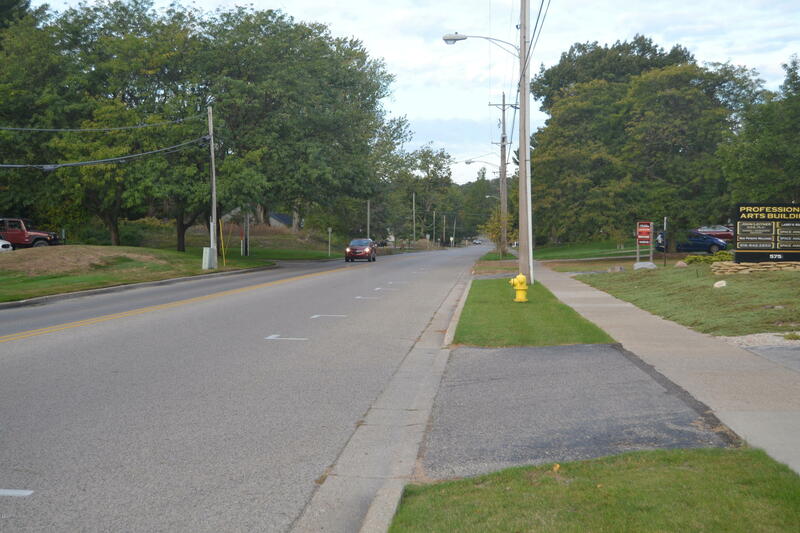 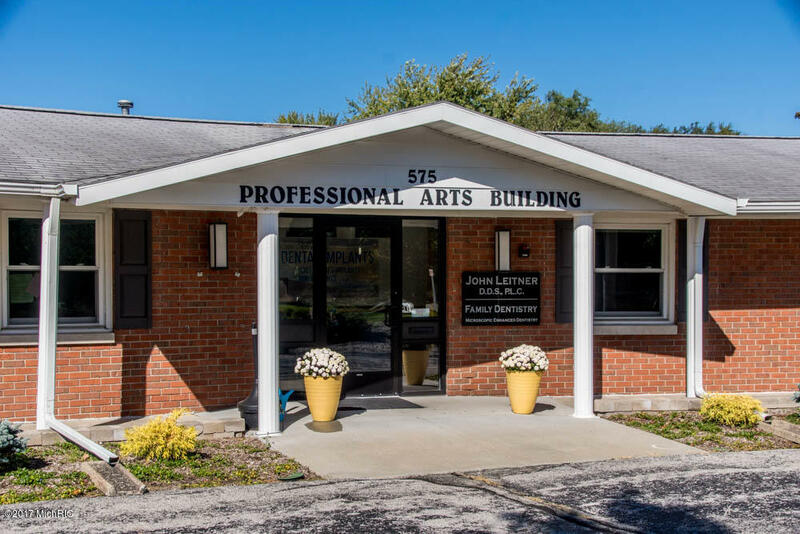 Convenient west side of US-31 location - prime area.